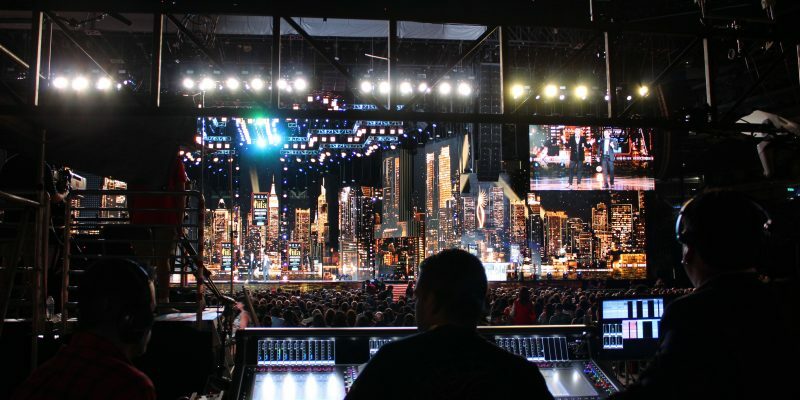 PORTLAND, OR, – As a sound production company specializing in live events, Firehouse Productions is regularly entrusted with the design, operation and management of complex audio network infrastructures for concerts, TV shows and special events. As more venues and facilities gradually transition from legacy analog systems to the network, Firehouse Productions has found significant value in the excellent sound quality, quick deployment and low total cost of ownership of Audinate’s Dante audio-over-IP networking. Original article appeared on Audinate.com.